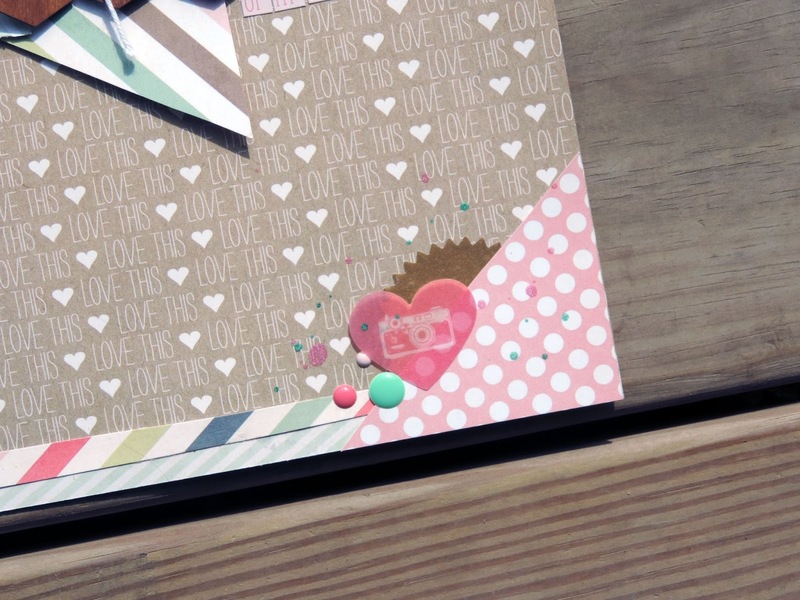 Random Sweetness: Creative Scrappers Birthday Blog Hop!!! 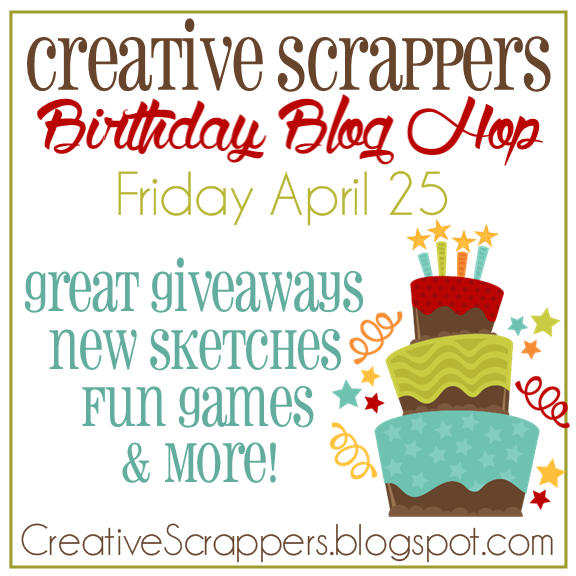 Creative Scrappers Birthday Blog Hop!!! 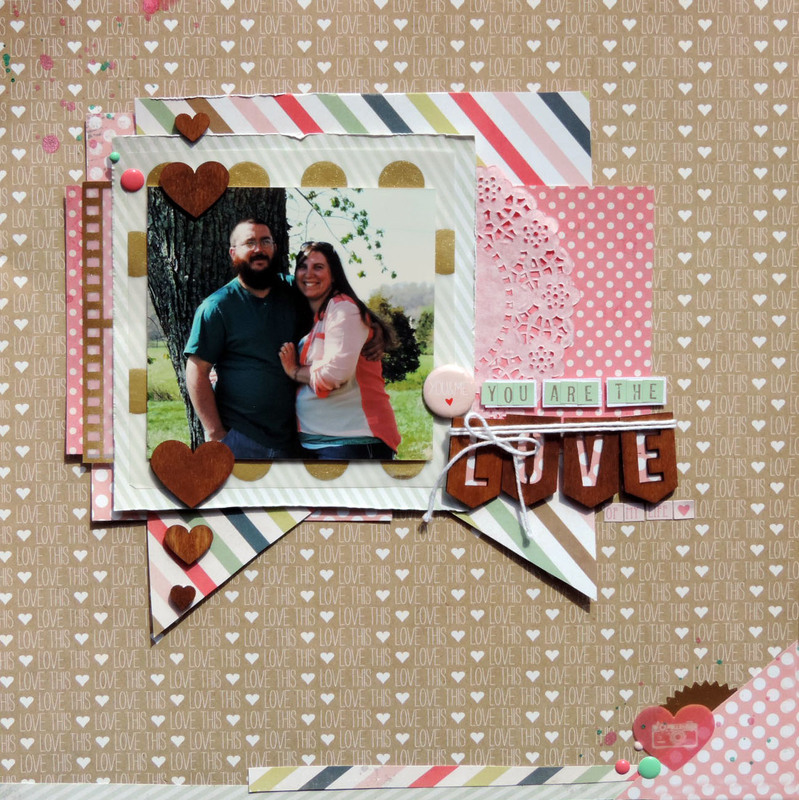 Hello and welcome to the Creative Scrappers Blog Hop! We are celebrating 6 years of Creating with Sketches and We’re so excited to share 12 new sketches for you today and some inspiring layouts as well! 2. Giveaways will be done on our facebook page all day today! Here is my awesome sketch created by Jenny Evans. Here is my layout, I stayed very close to the sketch on this one. Now head on over to Ashley's blog and see what fabulousness she has for you! I love all the little details of your layout. Really cute! Love the sketch and your layout is very sweet! Love your sketch. The layout is great also. Love this sketch and your layout is gorgeous!! great take on the sketch!!!! I loved you LO... So beautiful! I love this sketch and your LO is gorgeous! I love the LO.... the little heart in the corner is too cute! Love your LO....especially the doilie & neat title! I love the film strip! Great layout. Both the sketch and your page are SO cute! Thank you for providing great inspiration today. Love this sketch and the layout is beautiful! I'm scrapping all weekend and think I'll be using this one for sure! Great photo of you guys! 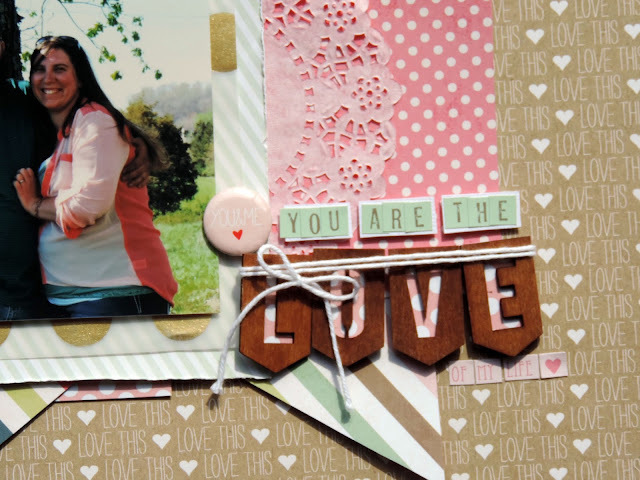 Love all the layers on this page and the wood veneers! Super cute layout. So many lovely details. Love your layout and this sketch! Thanks for the inspiration! super sweet page and love your paper mix and wood letters!!! that is a zute layout, Love the pictures. Your layout is so cute! What a sweet layout! I love your title and details! Amazing sketch- I'll be using this one for sure! Love your LO & such a sweet photo! What a sweet photo and layout. The wooden banner and hearts. LOVE this sketch! Will definitely scrap with this one!! And great layout - love the color scheme. The overall feel of the layout is so soft. LOVE it! love the sketch and your layout! The corner embellishment is so unexpected, but looks so nice. Love the triangles on the sketch. Very well done Amanda!!! Your page Layout is great!!! Hope you don't mind a new follower :) I really enjoy your blog. Stop by and visit mine anytime. Cute layout, love the colours you chose. I love all the love in your lovely layout! Amanda! thank you so much for being part of the CS Birthday Celebration! I know I'm too late for the hop but wanted to tell you how much I love your layout!! That is such a sweet layout!!!!! Lovely page. I love the big pennant. Love this sketch.......I actually just finished a LO using it! Fabulous LO! Great take on the sketch, love your wood accents and sweet photo! Thanks for the inspiration! Love the photo of you and your hubby, Amanda! And your take on the sketch is awesome!! Love the mix of patterns you used!